Ultra-small and incredibly discreet, the new Insio micon is the perfect solution for individuals who want a custom hearing instrument with a precise fit and maximum functionality. 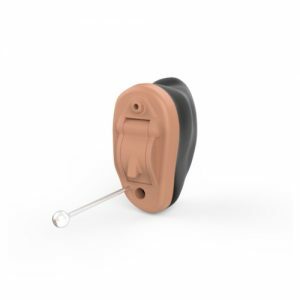 Starkey’s Soundlens IIC line is custom-made for you and completely invisible in most ears. 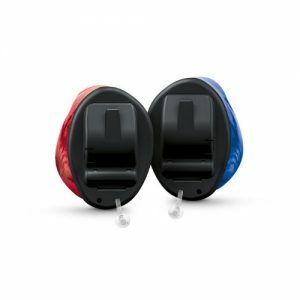 It features Hydrashield 2, their water- and wax-repellent moisture protection system, which will enhance the reliability of your hearing aid.